Nature just amazes me again and again and again... No one, not even the talented artist could even think of such beauty mother earth created. Ok, granted you would give someone 4.54 billion years (age of earth) maybe they could come up with something similar. 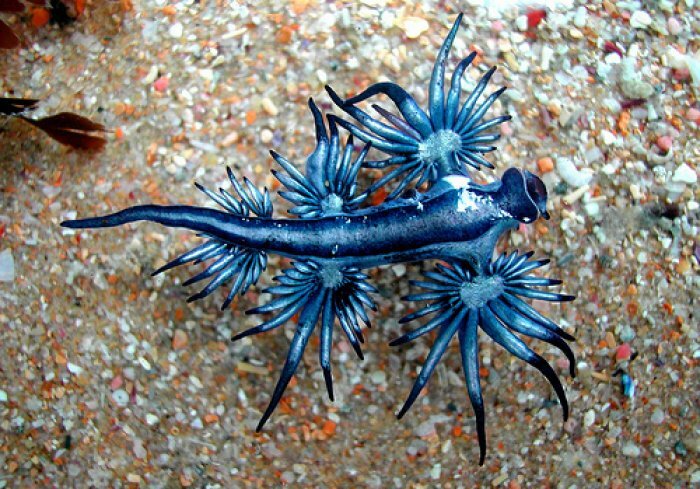 This got to be the most beautiful sea creature I have ever seen - and trust me I have seen a lot. Usually found in warm to mild waters it was thought to be extinct for some time until re-discovered just a few years ago. It also goes by the names 'Blue Angel', 'Blue Dragon' ans several others. Personally I think Blue Angel fits just perfect. Easy to spot where this black and white colored ant got its name from. 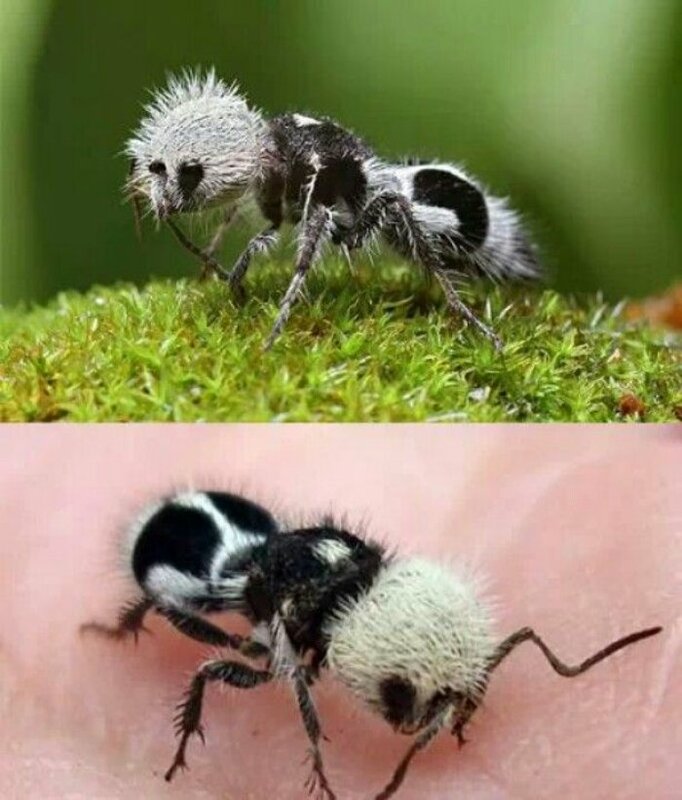 The hair color lets the ant appear like a tiny Chinese Panda Bear. When I first saw this, I thought its just another Hummingbird just not that colorful. 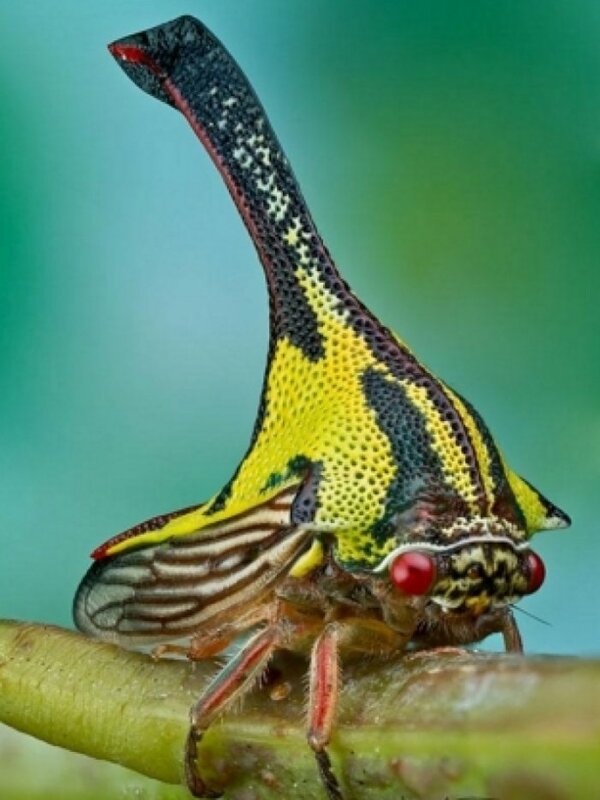 But then I realized its a Moth! I have to admit I'm not a fan of moths stupidly flying around the light. 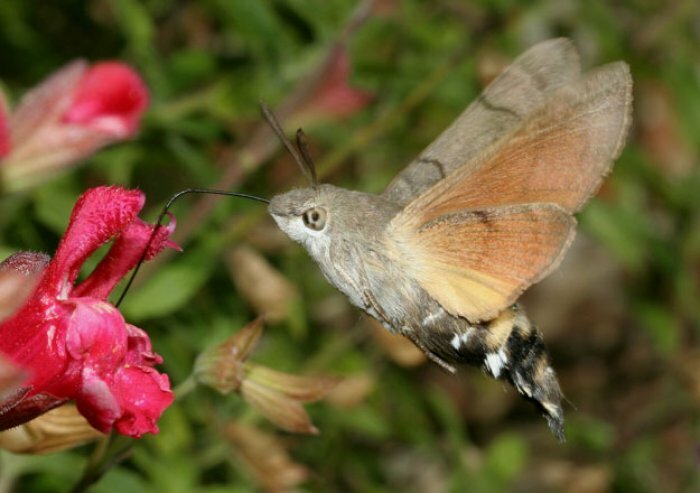 Just as the Hummingbirds, it flies between flowers to collect nectar with rapidly moving wings. I have no idea what I'm looking at - but I know one thing for sure: Its beautiful! Even Wikipedia has no information about this except for the Swedish version. 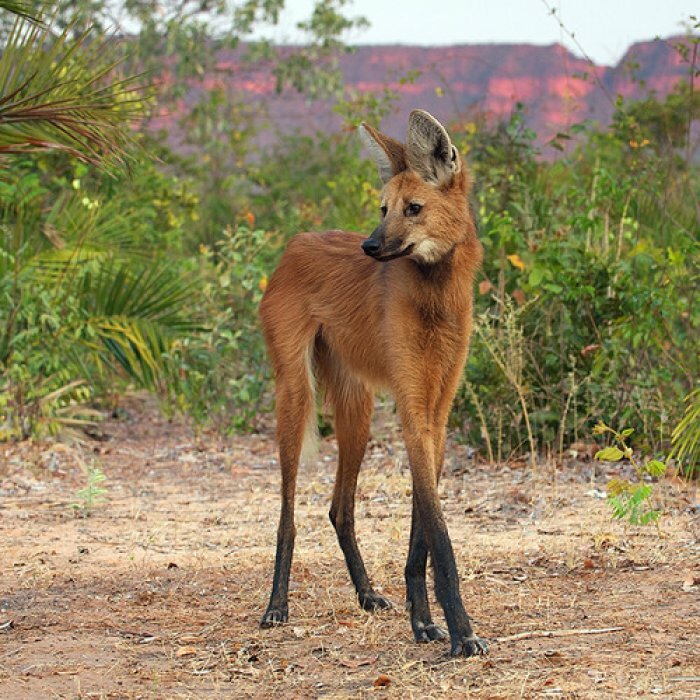 With its super long legs the maned wolf looks like the Next Super Model of foxes. Right it looks more like a fox than a wolf, but the genus is completely different to the fox. I wonder how long it took to discover that this is not sea weed but a living creature. 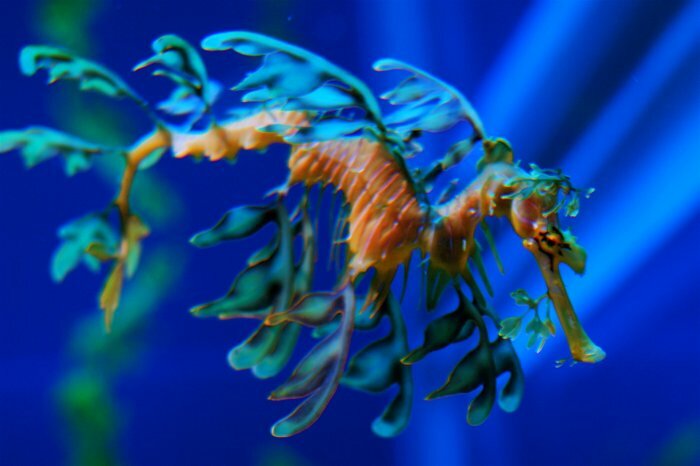 Its obviously related to seahorses and found only in southern Australian waters. 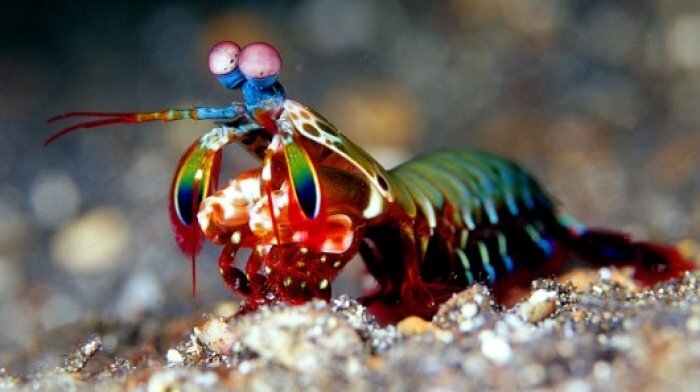 This must be one of the very most colorful creatures under the water surface. And whats more amazing about it is that it has 16! color receptive cones while humans only have three! 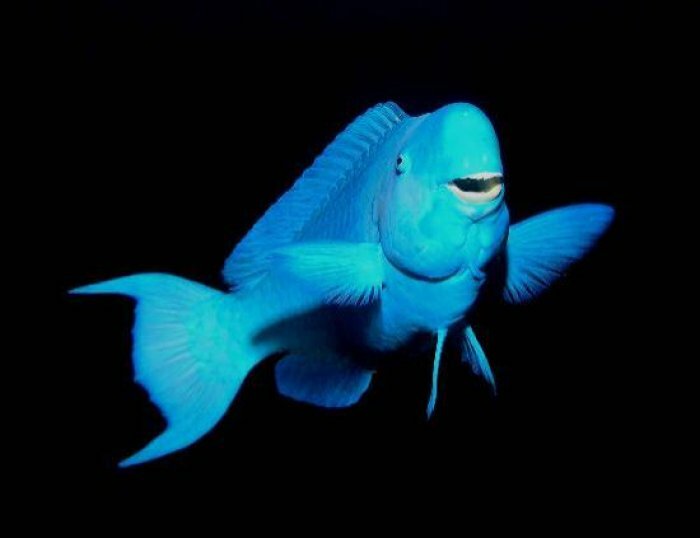 This not so little fella made it to the list because of its bright blue color and his shiny smile. Despite being up to 1.2 meters long the Blue Parrot Fish is not dangerous for humans. You can swim along with him near coral reefs at depths of 3–25 m.